The better part of a year has passed since the launch of the Nexus 5, but deals are popping up on eBay as regularly as ever. This time we're looking at the 32GB option available in black or white for $379. That may sound only marginally cheaper than the $399 the phone goes for in the Play Store, but when you factor in the free shipping and the lack of sales tax everywhere except in New York, you are looking at saving at least $50. 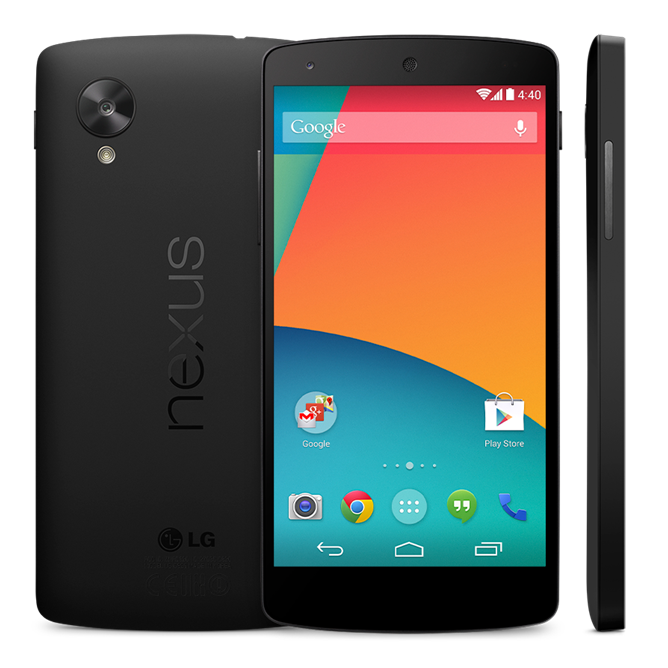 These are new Nexus 5s, not used or refurbished handsets. There are a limited number of devices available, and even this close to the expected reveal of a new device, people tend to place orders pretty quickly. So if you think you're interested, don't dally about for too long. Seller hippsh could run out before you know it. Then again, it probably wouldn't be too long before the next Nexus 5 deal makes an appearance, so there's always that.